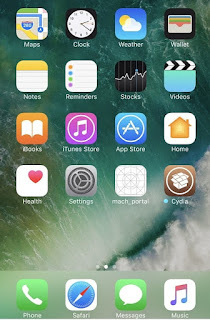 Luca Todesco has just released yalu102 to beta 6 that support iOS 10.2 jailbreak for all 64bit models including iPhone 6, iPhone 6 Plus, iPhone 5s and some new 64-bit iPad models and with few other changes. 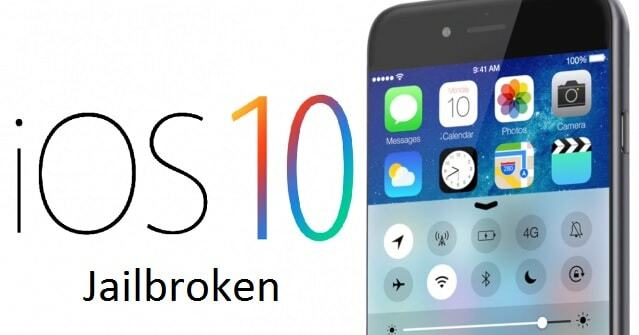 But iPhone 7 and 7 plus iOS 10.2 jailbreak not support yet. iOS 10.1.1 Jailbreak solution just released by Luca Todesco. This called yalu jailbreak and it still on the beta stage. currently support iPhone 7 running on iOS 10.1.1 , more devices will be added later. Yalu jailbreak solution developed by work of Ian beer. Also Luca warns - beta build of the solution may mess up your device. Its better to wait until release stable build. support iOS 10.2 jailbreak for all 64bit models including iPhone 6, iPhone 6 Plus, iPhone 5s and some new 64-bit iPad models. iPhone 7, iPhone 7 plus and 32 bit models not support for this jailbreak. 2. 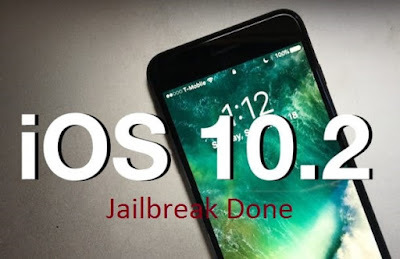 Download yalu102 jailbreak . ipa file from here or official yalu site. 3. Download cydia impactor .dmg file from here. 4. Double click on impactor**.dmg to open it. 5. Drag impactor app to application folder to create a shortcut. 6. Launch impactor App from your application folder (and confirm to open). 7. Connect your iPhone to computer using lightning / usb cable. trust it. 8. Drag downloaded . ipa file on to cydia impactor. 9. Enter Apple ID and password when promted. (only for sign .ipa file). 10. Now cydia impactor will install yalu jailbreak app on your iDevice. 11. Tap settings -> general -> device management and select your email. 13. Go to home screen and launch yalu jailbreak app. 14. White screen appear for 15- 20 seconds. 15. Your iDevice will reboot and congratulations its done. This method is semi - jailbreak method. 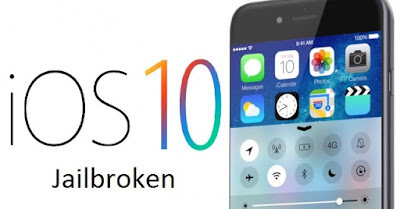 you will need run yalu jailbreak app every time after restart your iDevice.